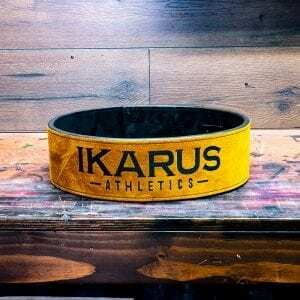 Our 4” power belts are available in both 8.5mm and 13mm thickness, making them durable enough to train in daily and dependable enough to compete in throughout your career. See the description below for sizing instructions and videos! 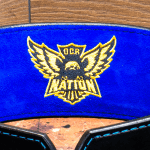 Size Choose an optionSmall 21"-28"Medium 26"-33"Large 31"-38"XL 36"-43"2XL 41"-48"3XL 46"-53"
If you are having your name engraved please select one of the fonts listed here. Add text to the inside of your belt. 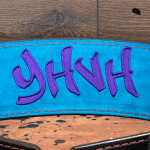 Add your name or custom lettering to the inside of your belt! 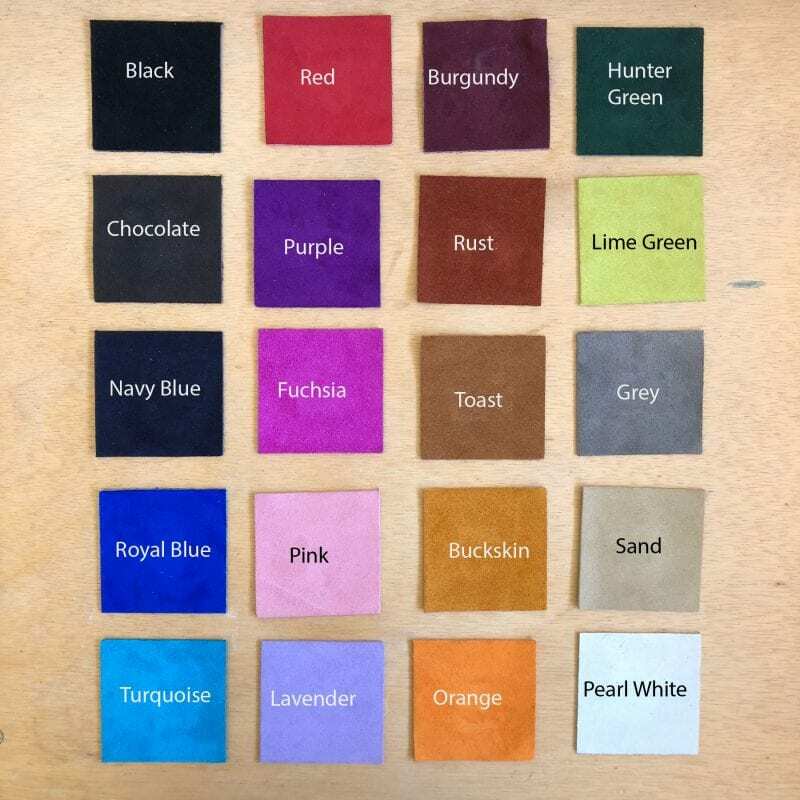 Please select a font style for your text. 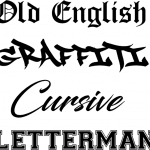 Please note the Graffiti font requires us to manually design the letters you submit and therefore contains an additional surcharge. 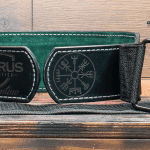 Personalized image or logo embroidered on the inside of your belt. 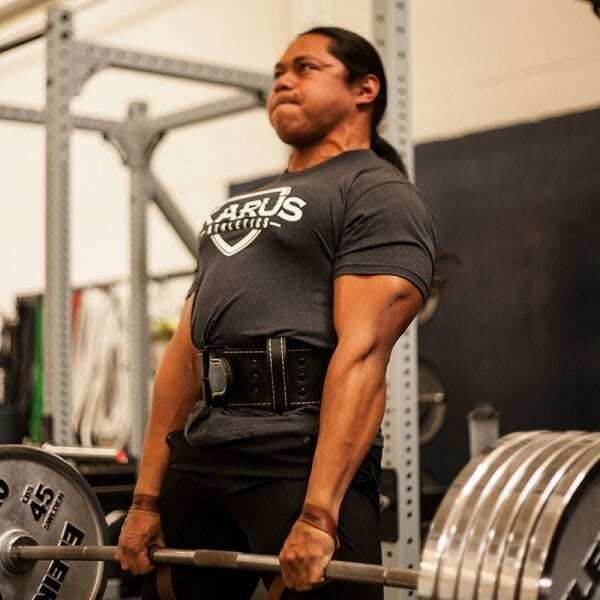 Whether you are an Olympic gold medalist or just beginning the journey in your sport we you should have access to the best equipment on the market, and regardless of how far into your journey you are, you need equipment that will work just as hard as you do. 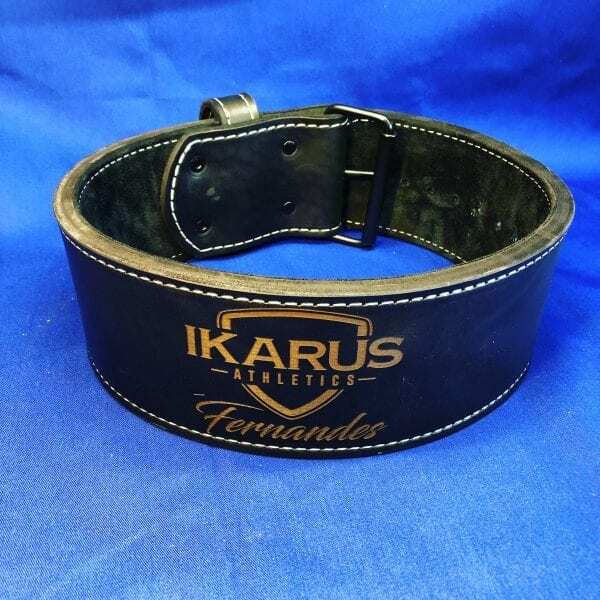 That is why we use the highest-quality leathers to produce every one of our belts, so the belts feel broken in right out of the box and maintain that feeling all throughout your career. 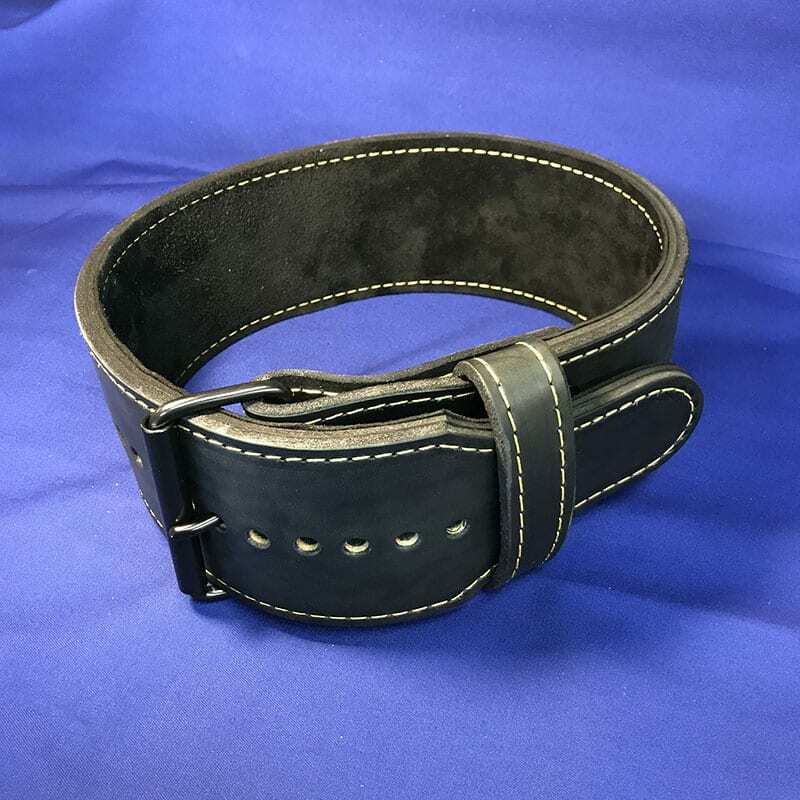 Every belt we produce comes fully customizable at one flat rate, there will never be any hidden charges for small custom details like color of stitching or suede liner. 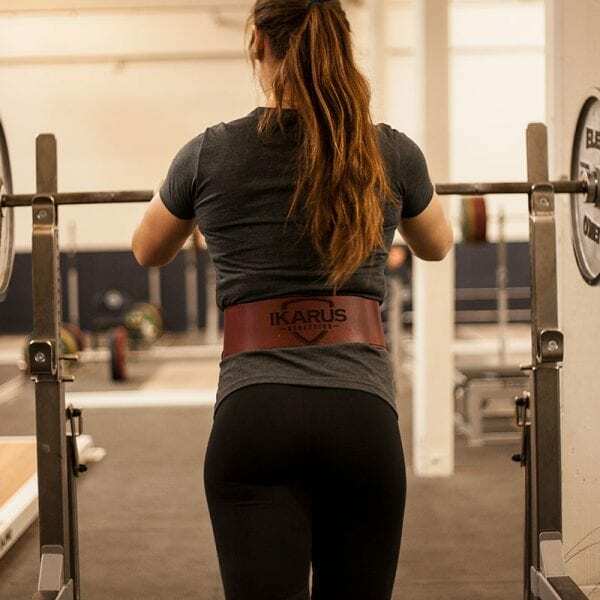 Our 4” power belts are available in both 8.5mm and 13mm thickness, making them durable enough to train in daily and dependable enough to compete in throughout your career. 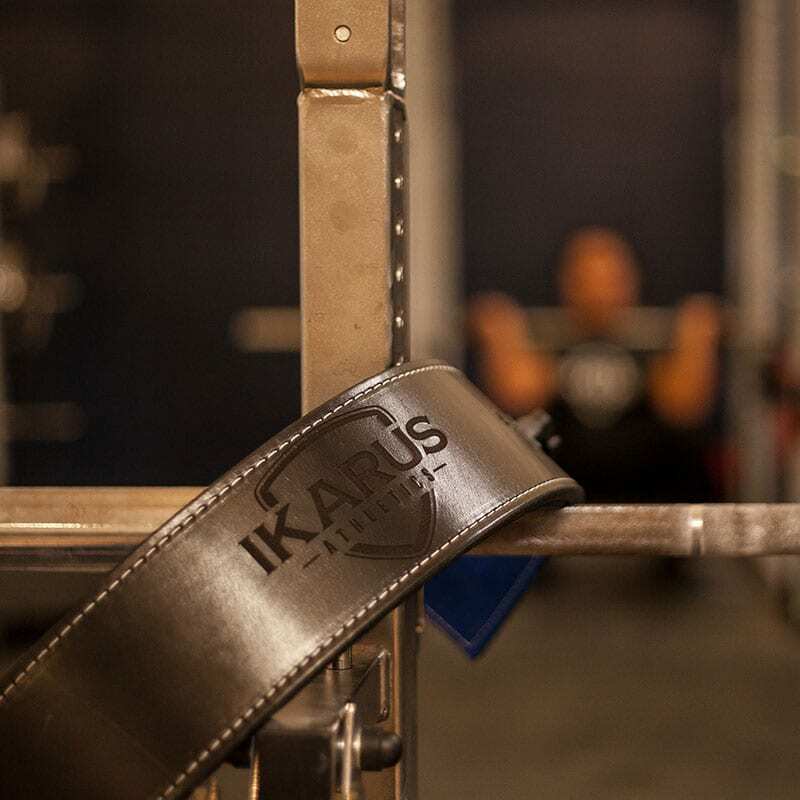 Our goal is to make sure this belt will last from your first competition to your last. Design yours today and discover The Way of The Ikarus. Our sizes may differ slightly from the sizes of other belts you may have used. 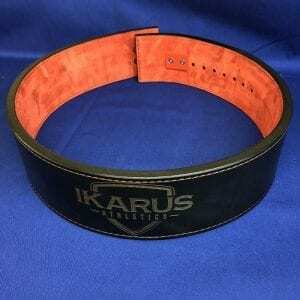 Because of this we ask you read the size range listed next to each belt size. 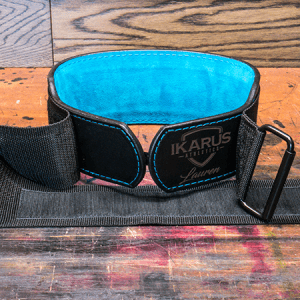 To determine your size simply measure around your waist right over your belly button while squeezing your core tight. That number will fall into one of the sizes listed under the drop down tab labeled “size”. All of our sizes overlap to allow you to always choose a belt size that perfectly fits you in the middle of the size range. For example if your measurement 38 inches, instead of selecting a Large 31″-38″ you should select a XL 36″-43″. 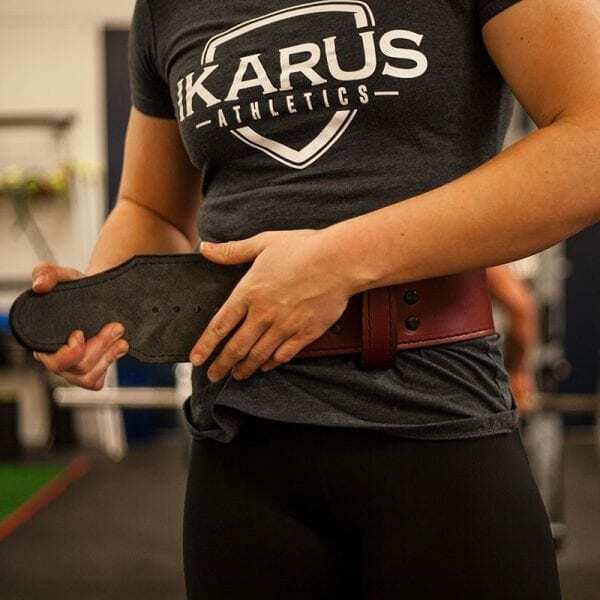 That will put you directly in the middle of the size range allowing for the most comfortable fit. 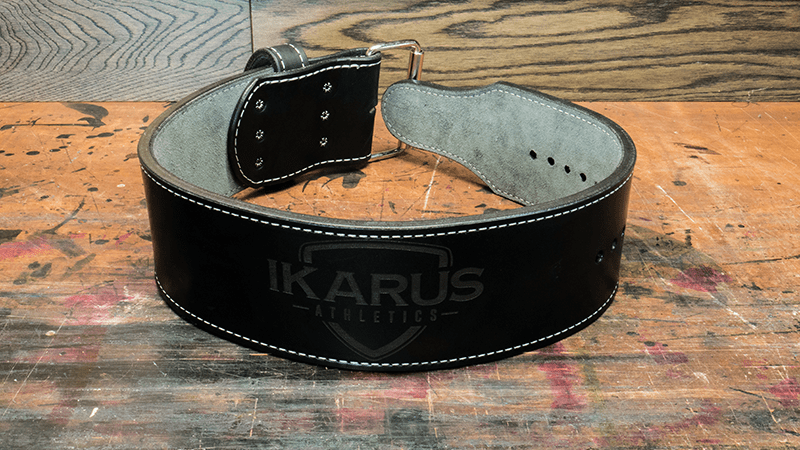 If you don’t see a size you fit into simply email us at support@ikarusathletics.com and we will gladly make your belt the exact size you need! Small 21"-28", Medium 26"-33", Large 31"-38", XL 36"-43", 2XL 41"-48", 3XL 46"-53"